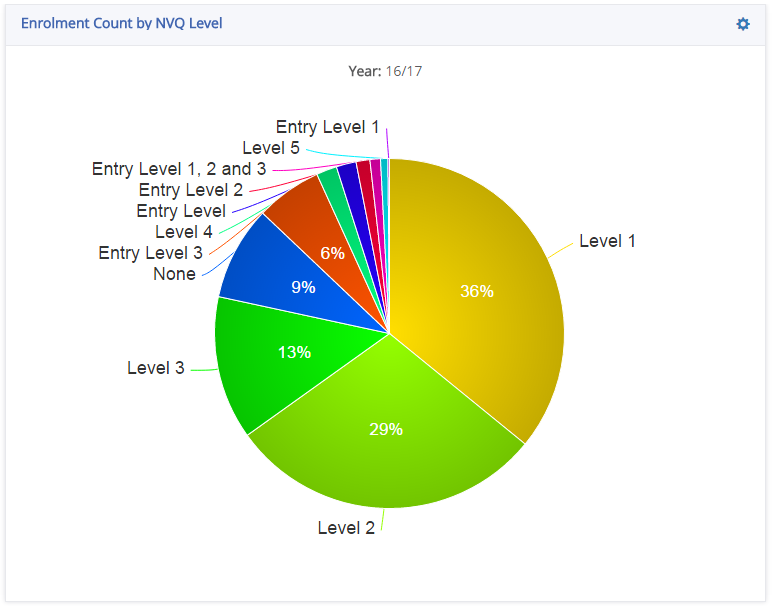 A non-technical user can create charts with a simple easy to user interface. As you select the options, the chart or graph is instantly created on the screen. You can then save the graphs and charts you want to your own personalised page. 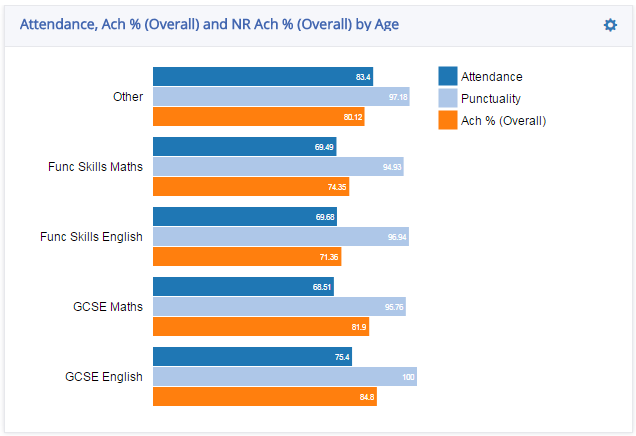 Dashboard charts are live and kept up to date by synchronising with various existing data systems. No time needed by the MIS team to fill the dashboard with data, it is delivered connected to eTrackr-ilp, LARS and ProAchieve allowing you to draw on an extensive set of data to display some very useful information. 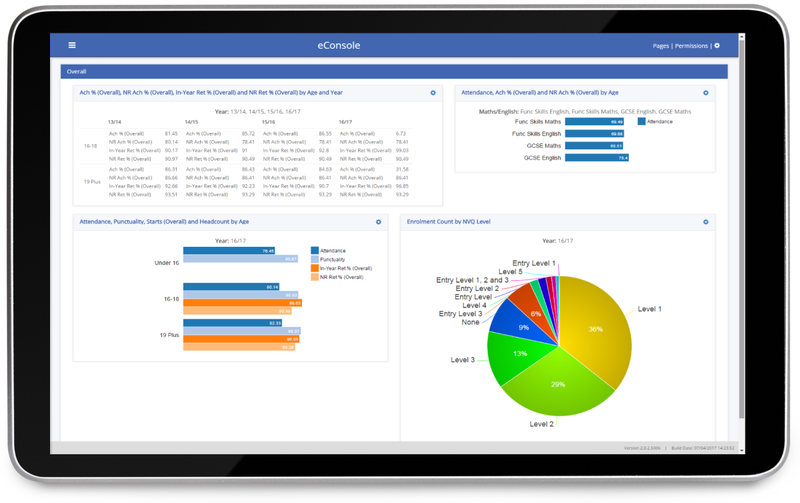 eConsole is a web-based dashboard system that collates existing data and presents it as information, in the form of charts, graphs and statistics. The data displayed is dynamic, interactive and live – providing you with a comprehensive overview of all the key college information at the touch of a button!